dotNETwork, the most active offline user group in Egypt is having its 7th gathering next Saturday, August 30, which will have two parallel tracks for the first time in the group gathering. BizTalk Introduction, and C# 3.0 Design Patterns. 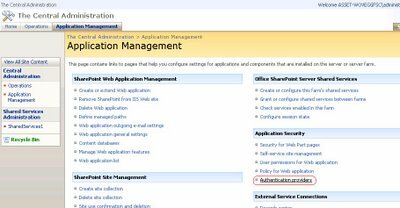 I recently had an issue when trying to upload multiple documents to SharePoint 2007 Document Library . 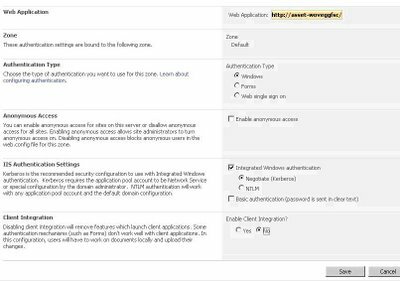 I receive the following error :” Cannot run Windows SharePoint Services on this page” . ATarget.IsCustomCurrentFormula = true; // If true, then CurrentFormula is used to compute the current value.